The small port of Loutra at Kythnos is usually the first stop for the night to those who sail the Aegean. 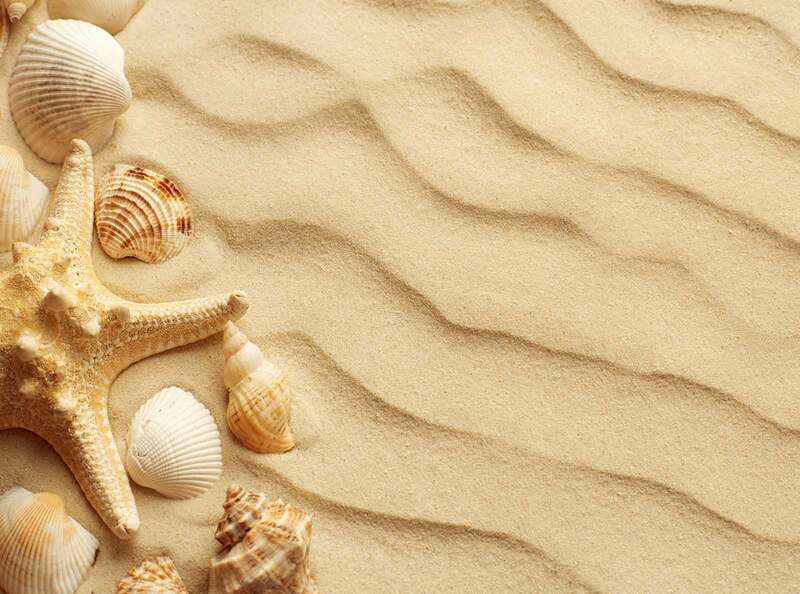 Each cove with a beach is a potential spot to lay anchor offering over 70 locations to do so. This however limits a person to seeing the coast. The answer is of course an off-road rental and time. The only way to explore the deep valleys, inland villages, numerous caves and ancient mines is by car. Secluded beaches can also be reached although there will probably be some walking involved at some of them because the road is exceptionally narrow and vehicles coming the other way can pose “nail-biting” problems. While exploring the port of Loutra, you will see a number of seaside tavernas, some bars both of which usually have tables and chairs right down to the sea, a few hotels and guest rooms and naturally the ever present shops and businesses that serve locals and tourists alike which can be found at any Greek port, town or village. A little way beyond the port, the small sandy beach of Martinakia offers a taverna with fresh fish, usually the catch of the day. The clear blue sea and provides activity for the day. Exit the port and you will discover a different island, one that is far more interesting and beautiful than any boat or yacht can offer making the round. There are bus shuttles which will take you to the places of interest but renting a 4x4 is still the best way to get around if you want to see more. Kythnos Town or more popularly known locally as Hora (Chora) is the capital of the island and as such is the most populated area of the island. 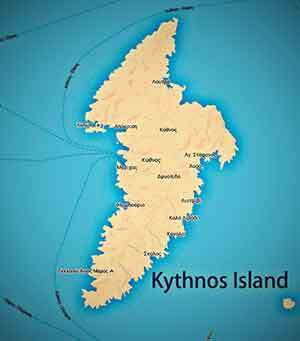 It is situated on a ridge and surrounded by the farmland of Kythnos. It is what can be described as the quintessential Cycladic village of flat roofed white pill-box type houses lining the narrow streets which is basically unchanged throughout the centuries. As with most of the Cycladic and indeed the majority of Greek villages the main street and squares are lined with cafes, bars and tavernas.